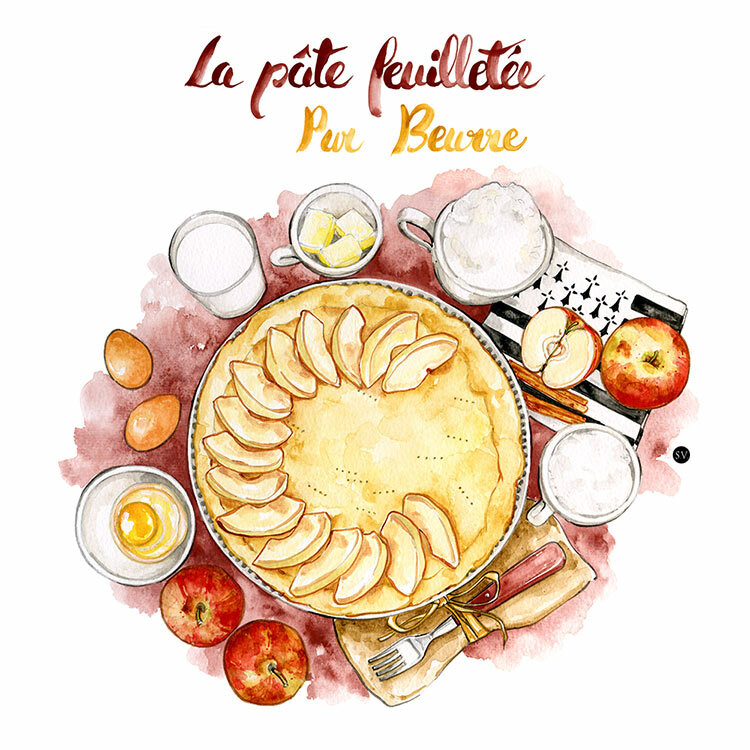 Food watercolors for a French organic brand. I was asked to build still life illustrations with hand drawn typography for their packaging line. Each illustration features healthy simple products and culinary aids for everyday cooking.